If you own a home, you know the work is never quite done. 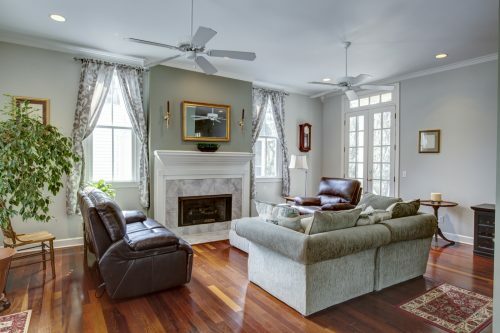 Between adding new light fixtures, painting the kids’ rooms and renovating the kitchen, it seems like there’s always something to keep you and your family busy. Instead of spending years working toward the home of your dreams, call Alltech Construction to take care of all handyman and remodeling needs. 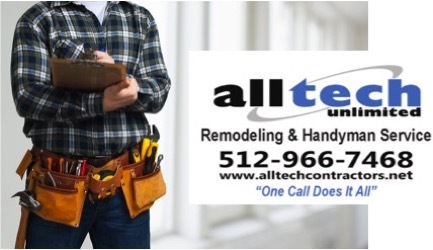 Work with Alltech Construction if you need home repairs, renovations, remodeling or additions for your home in Cedar Park, Leander or Lago Vista, Texas. Have you had work done by a handyman and then had to call them back days or weeks later when the problem returns? We understand the feeling. That’s why Alltech Construction works hard to get the job done right the first time. 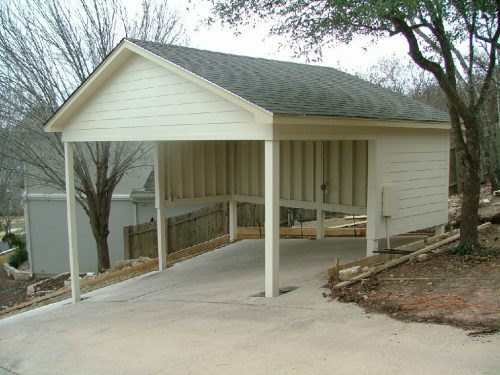 Save time and money on your next project by giving us a call at (512) 966-7468. Anticipate the unexpected, especially when it comes to owning a home. If you need home solutions fast, our handymen are available 24/7, providing emergency services right when and where you need them. For 27 years, Cedar Park residents have counted on Alltech Construction for a variety of home services, from construction work to audits, painting and related services. 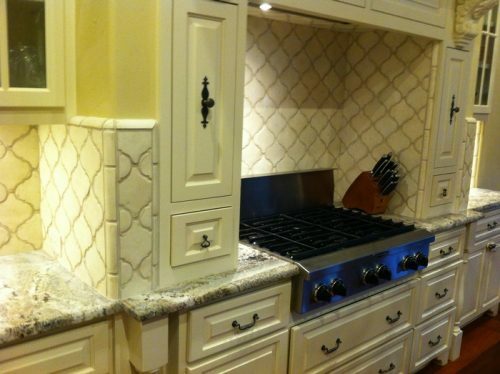 Do you have multiple home improvement projects you need completed? Don’t go to a separate electrician, plumber and contractor. 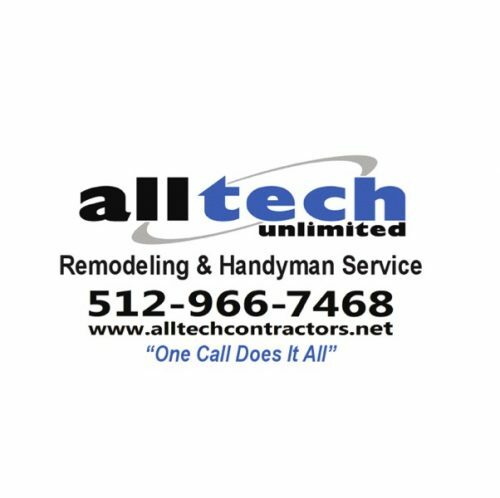 Our mission at Alltech is to provide a total solution for all of your construction needs. Save yourself the headache of working with multiple contractors and let us handle your home improvement projects from A to Z. 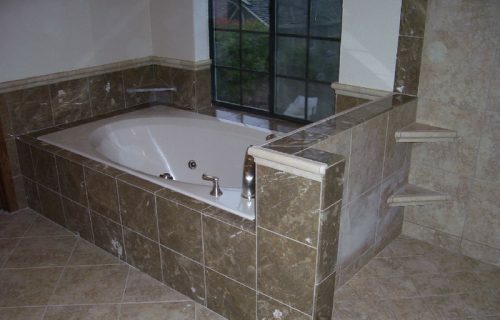 We are a full-service general contractor & handyman services offering home remodeling, kitchen remodeling & bathroom remodeling throughout Cedar Park, Leander & Lago Vista, TX.